Paranormal State Exposed – PARANORMAL STATE ran on the A&E network from December 2007 through May 2011. This documentary program was comprised of a team of Penn State University students who wanted to help those troubled by unexplained phenomena. The Paranormal State/Paranormal Research Society’s motto was, “To trust, honor, and always seek the truth.” The show starred founder and director Ryan Buell along with his group of technicians, investigators and occult specialists. He was often assisted by such paranormal celebrities as Chip Coffey, Lorraine Warren, Chad Calek, and Michelle Belanger. The team supposedly helped frightened clients and collected evidence of the unexplained. 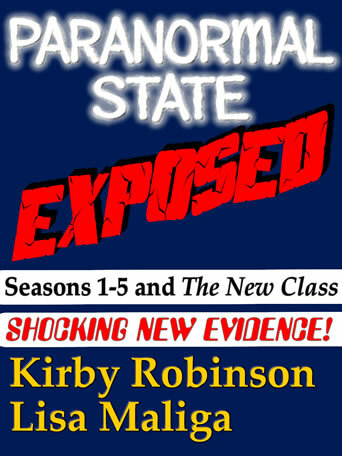 PARANORMAL STATE EXPOSED is co-authored by the most controversial figure in the paranormal field, Kirby Robinson. 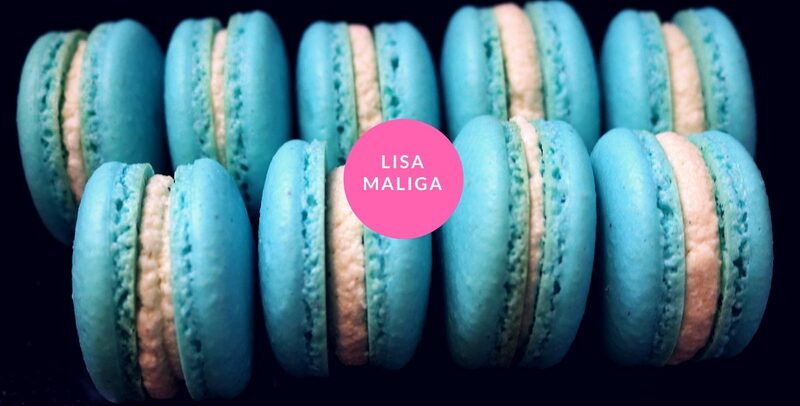 Along with co-author, Lisa Maliga, they explore the rumors of staged scenes, questionable evidence, misleading editing, and duped clients. As other paranormal programming comes along imitating this style of presentation, it’s vital that the problems are investigated. With a step-by-step analysis of every episode, the authors present the facts. They give voice to those present on the set ranging from production staff, former clients, and various para-celebrities. Casual viewers and diehard fans of the program are taken beyond the thermal cameras, EVPs, atmospheric music, and sound effects. PARANORMAL STATE EXPOSED uncovers secrets about what went on behind the scenes, and it answers questions about the show’s validity. In almost every single episode the reader may find one or more of the following: staged scenes, planted or falsified evidence, fake exorcisms, and crew members masquerading as experts. We learn of clients who were ridiculed, and those who were promised help but were left with more problems. The authors also analyze Ryan Buell’s book, PARANORMAL STATE: MY JOURNEY INTO THE UNKNOWN. “I was fortunate enough to receive an early copy of Kirby Robinson’s new book Paranormal State EXPOSED as I read through the introduction I knew this was no ordinary expose’ and the first paragraphs had me. I thought to myself OMG this is going to make heads spin, I was hooked. The further I read the better I liked it. Kirby does the one thing I really respect; he states there are no personal attacks, no rumors and effectively no “dirt” so to say about an individual’s personal life and there isn’t! Kirby promises the information delivered is logical and clear and it certainly is. Each episode is broken down and Kirby even suggests you have your episodes ready so you can follow his account play by play; he gives the reader a chance to decide for themselves if this was a real reality show or a staged one.